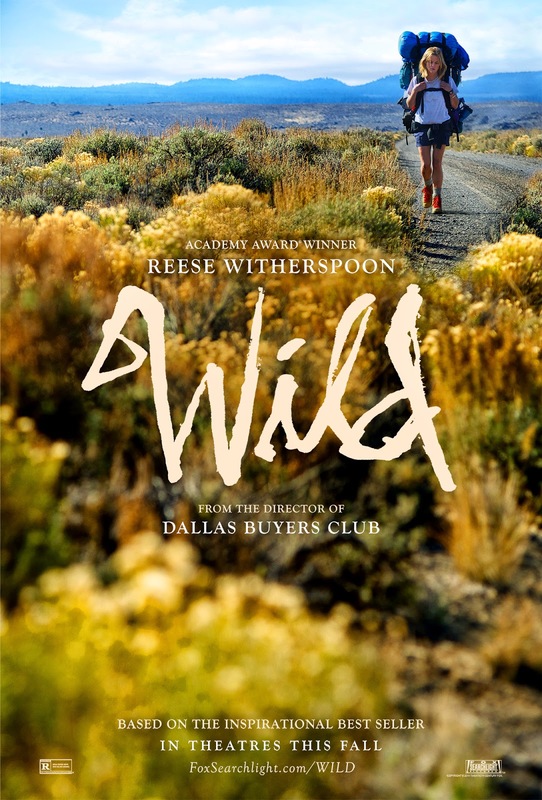 From the director of Dallas Buyers Club comes another Oscar Bait Film, called 'Wild'. Starring Reese Witherspoon, 'Wild' is a 'chronicle of one woman's 1,100-mile solo hike undertaken as a way to recover from a recent catastrophe.' The trailer seems quite intense and will no doubt gain Witherspoon some traction for another best actress Oscar, as will 'The Good Lie'.